Cam Bertrand is originally from Tampa and he now lives in LA. 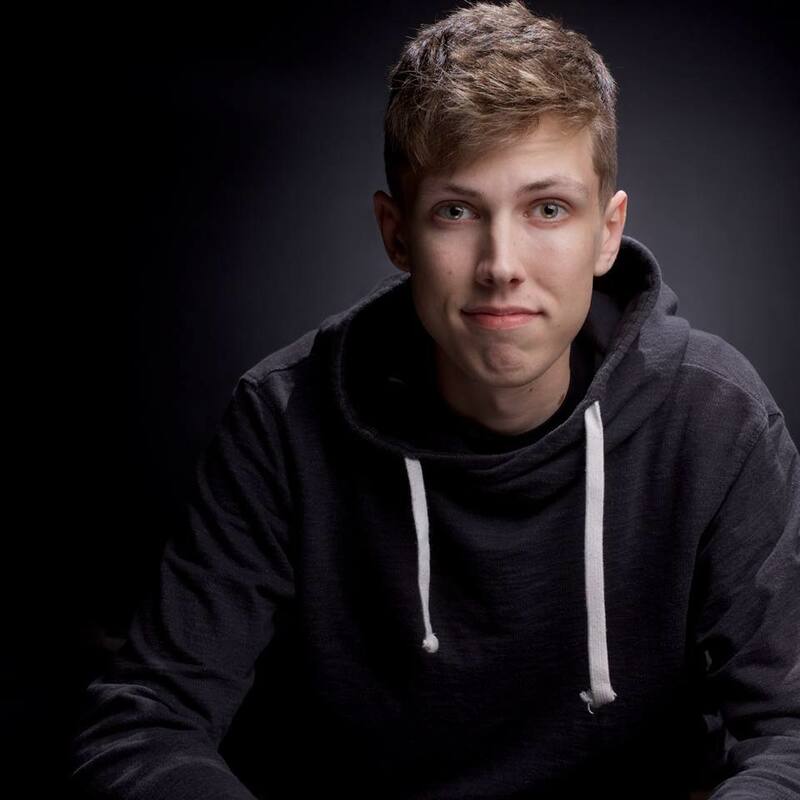 Cam Bertrand gained recognition by winning the 2015 Side Splitters Comedy Tournament over 64 other comedians, he performed at the prestigious Laughing Skull Comedy Festival in Atlanta in both 2016 & 2017, he also won Creative Loafings 2016 ‘Best of The Bay’ Award for ‘Best Male Comedian’. He’s worked with some of the biggest names in comedy today including Pete Davidson, Michael Che, Josh Blue, Joe Machi, Alonzo Bodden, Nate Bargatze, and Mark Normand. Cam shares his outlook on relationships and life through the eyes of a 23 year old in a way that everyone can relate to. Bringing a high energy and witty style that appeals to a wide demographic. 1. What motivated you to start doing stand up comedy at such a young age? I started writing jokes at 14 and wanted to do stand up but they wouldn’t let me do stand up at the comedy clubs because I was too young so I watched Dave’s Chapelle’s killing them softly and it looked to me as the most fun that you could possibly have. I would even do bits at the lunch table to test it out on the kids at the lunch table. I started doing stand up when I was 19 (October 20, 2013). 2. What’s your secret to writing clever material? I write in the bathroom, in the bathtub on the toilet. I need to be isolated. I wanted there to be nothing to stop my mind from running wild. I like to write away from distractions, I put my jokes on airplane mode when writing (So that I don’t get text messages). I will write it out but I never end up doing it the way that I wrote. I write it freestyle. If I write a joke I know how to get to the punch line. If I write an idea I say why it’s funny and do it on stage until I find what is humor in it. 3. What types of comedians do you enjoy watching locally and nationally? 4. What do you love most about doing stand up comedy? The instant satisfaction; you know on stage whether people like you or not immediately. I love the instant turn around. 5. What advice would you give to other comedians? Have FUN. It sounds so corny. Do the jokes that you want to do. Write the jokes that will make you laugh. People will see your side of story, see your point of view and make it more interesting. People go to comedy shows because they want to know what you will say. I hate when people go on stage and don’t have fun. I had so much fun when bombing and had times where I was miserable doing material that is killing. I hate when people go on stage and talk about things they don’t even care about. Just have fun. 6. Why should people check you out at the Spill The Beans Comedy Show this weekend? Cuz I am very handsome. I am a young dude that found a way to not have a day job and I am nice with it. I am goofy and have the ability to say weird things in a mic to make people laugh.